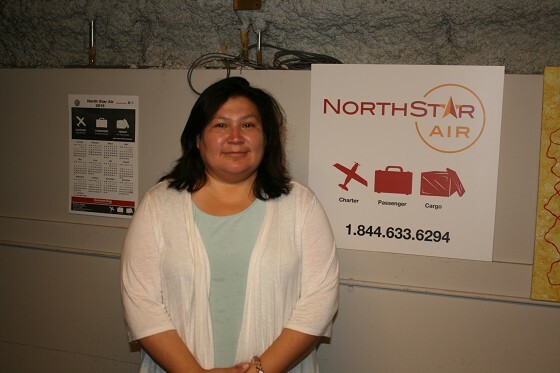 There is a very successful new airline in Northwestern Ontario- North Star Air. The three year old company has grown rapidly to now fly 10 aircraft from three bases with a staff of around 60 people! North Star Air is owned by Frank Kelner and began in 2012. The company is currently merging Cargo North, a freight service into North Star Air. Mary Ellen Thomas, Commercial Services and Public Relations North Star Air. “ Currently North Star air operate 5 Pilatus PC 12’s, 3 Baslers ( DC3 T) and 2 Cessena Caravans. For their charter business the focus is on the Pilatus PC 12 but if they have large groups bring in the Basler. The PC 12 and Caravans can hold 9 passengers and the Basler 18 passengers plus cargo. The PC 12 is best for longer distanceand the Caravan shorter trips. 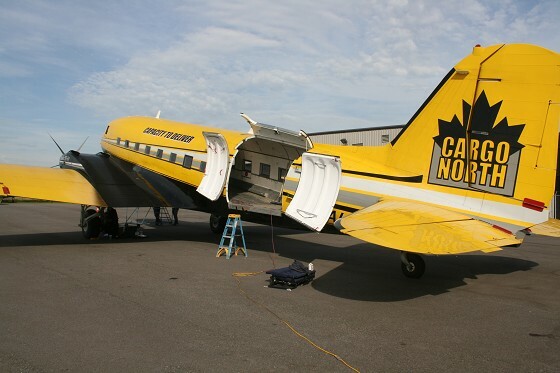 North Star Air can service Northern Ontario and beyond. The main plane North Star Air uses for it’s work is the Basler DC T for turbine.The Basler conversion is done in Oskosk, Wisconsin where they can complete 2 to 3 aircraft per year. “ It is a big job. They take the old DC 3 hull, stretch it 40 inches, take off the radial engines and put on turbine engines. Then they completely redo the cockpit with all new avionics. It is 45,000 man hours of work for one airplane.” said Clarence Heyer, line pilot on the DC 3 T who also does some pilot testing for Transport Canada. depends on the year. Groceries must be flown in. It is a very vital service for the north according to Clarence. 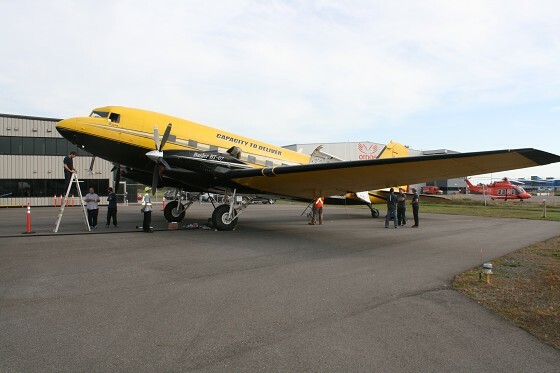 At North Star Air they can lift 11,000 pounds of freight on one flight with the Basler. They offer what they call a combi service meaning you can take passengers and freight on the same flight. When people travel they want to bring their stuff back with them so we listen to our customers.” said Mary Ellen. North Star Air have three bases and two airport counters. The bases are in Thunder Bay, Red Lake and Pickle Lake and counters in the airport at Thunder Bay and Sioux Lookout.